Zero is the much-awaited movie of the year features Shah Rukh Khan as a dwarf, Anushka Sharma as a physically challenged and Katrina Kaif as a superstar heroine. 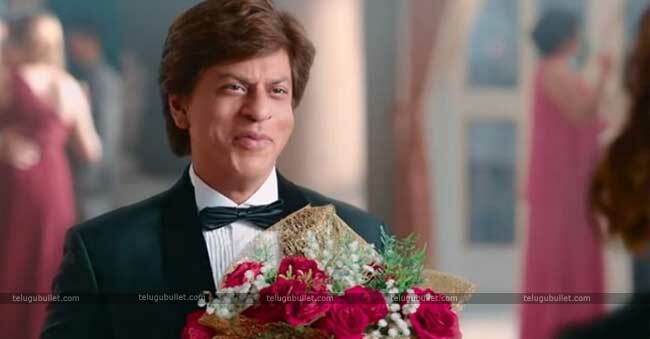 The trailer of Zero is now out as a Shah Rukh’s birthday treat to all his fans. Talking about the 3. 14-minute trailer, it begins with 38 years old Bauua Singh wants to marry a beautiful woman and standing at a matrimony office in Meerut and locked with a photo of Anushka Sharma. Then, he goes to Delhi to find Anushka Sharma and at there he finds her as Aafia on a wheelchair suffering from cerebral palsy. After knowing her as a famous personality in the film industry, Shah Rukh acts like he is in love with her. Then, he meets Katrina Kaif who is a star heroine and falls for her. But, their romance didn’t work well and she calls her as a Zero. Then, Shah Rukh Khan wants to reach the Moon. Yes, he wants to reach the Moon. But, it wasn’t shown in the trailer how he reaches the Moon. Zero movie seems like a triangle love between Shah Rukh Khan, Anushka Sharma and Katrina Kaif. The trailer is engaging and has the feel factor to take the attention from the viewers to watch it again and again. Besides this, Zero trailer also has classic Shah Rukh’s shots and the music by Ajay-Atul is the main attraction. Considering the performances of the lead pair, Shah Rukh Khan, Anushka Sharma, and Priyanka Chopra has created the best impact within this short time of trailer. This is the second film of this trio after Yash Chopra’s directorial Jab Tak Hain Jaan. This movie is set to release on 21st November on world-wide. 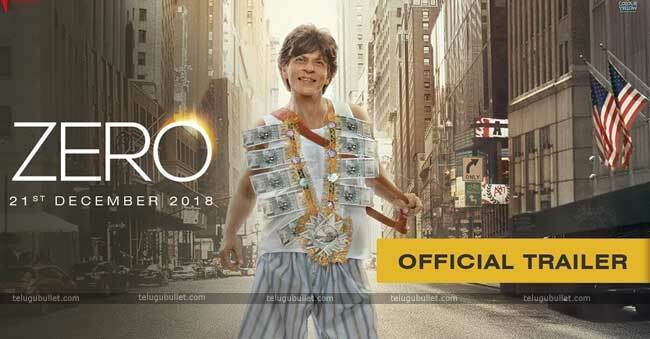 Shah Rukh Khan new movie “Zero”- Take a look!